Opens with fresh leather, crisp, juicy grapefruit and candy floss on the nose. 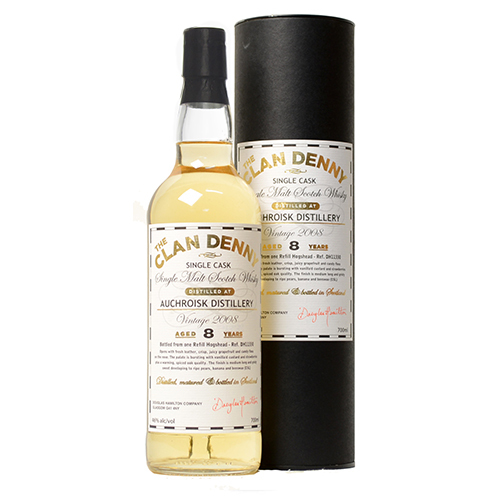 The palate is bursting with vanilla´d custard and strawberries plus a warmin, spiced oak quality. The finish is medium long and gristy sweet developing to ripe pears, banana and beeswax.